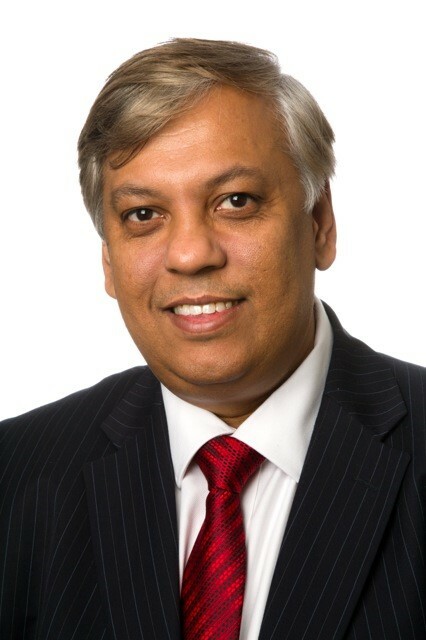 Dip Mukherjee was appointed as a consultant surgeon at Barking, Havering and Redbridge University Hospitals NHS Trust in 2003. Dip's clinical work involves major oesophagogastric and colon cancer resections and complex laparoscopic surgery. He performs a substantial number of upper and lower gastrointestinal endoscopies and participates in day case surgery. He also provides emergency surgical service when appropriate. An unhurried consultation to make patient feel comfortable, valued and believed. To treat patient in a courteous, professional and compassionate manner. To listen to patient concerns and seek patients views about treatment decisions . To provide treatment options in a balanced and rational way. To deliver "state of the art" care before, during and after operations. Involve best team of professionals in care and offer access to second opinion when needed or asked for. To ensure patient comfort, dignity, emotional needs and safety.